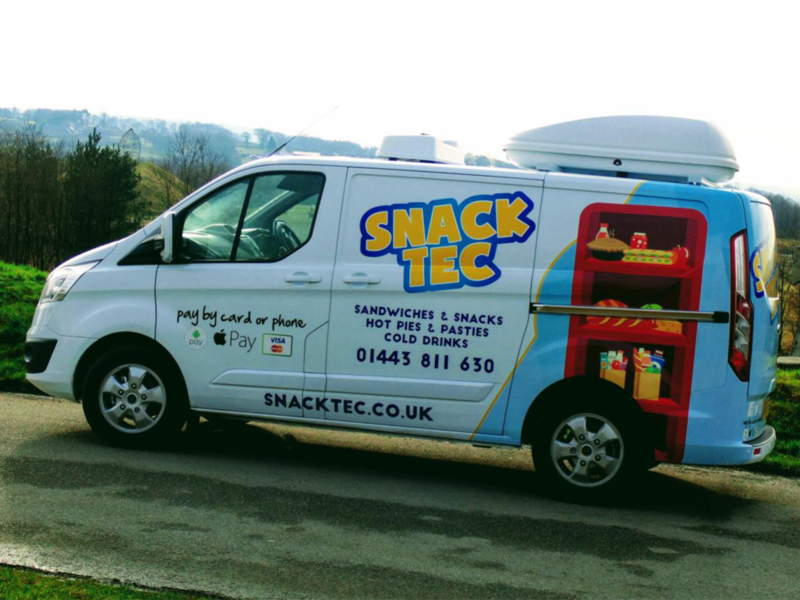 For food on the go, our incredible catering van is the best by far. 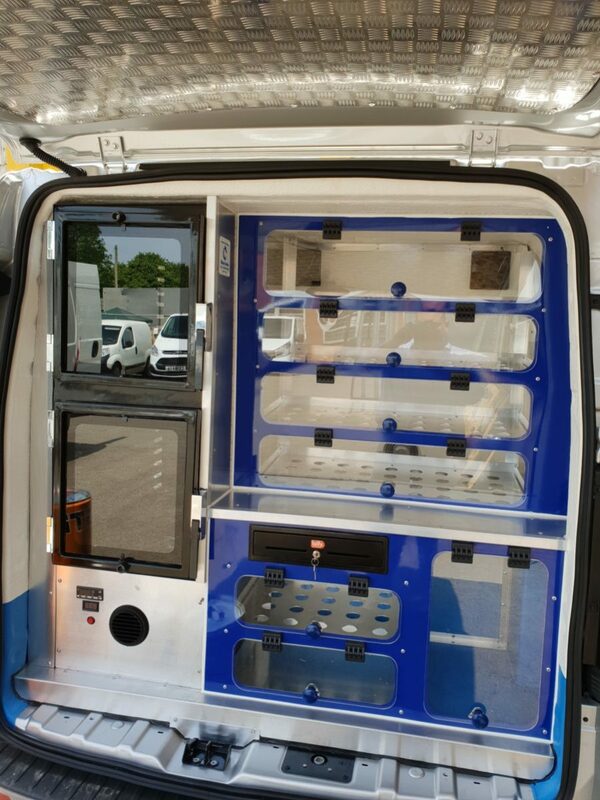 Our multipurpose vans have ample storage space for displays of hot, ambient, and cold food. 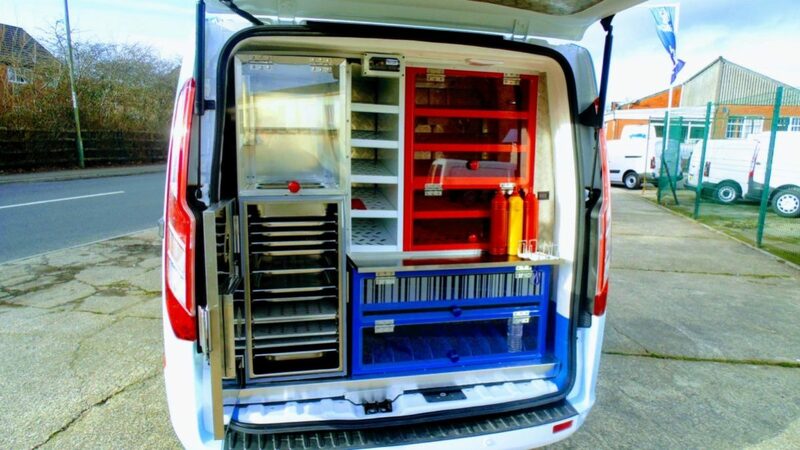 The display section will also hold many bottles, cans, and gastronorm trays. 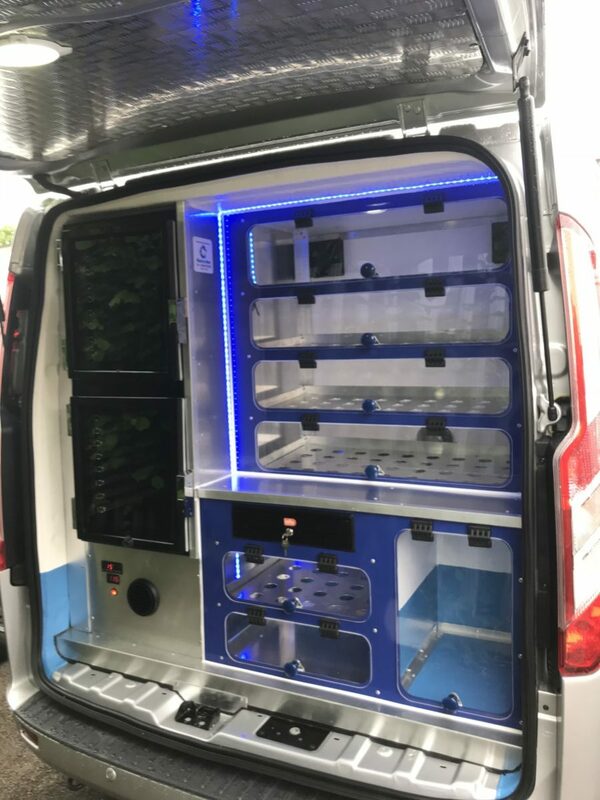 The large temperature controlled load area with overnight standby allows you to carry extra produce for restocking on your round, while still having enough room to deliver those lunchtime buffets or run down the cash ‘n’ carry. 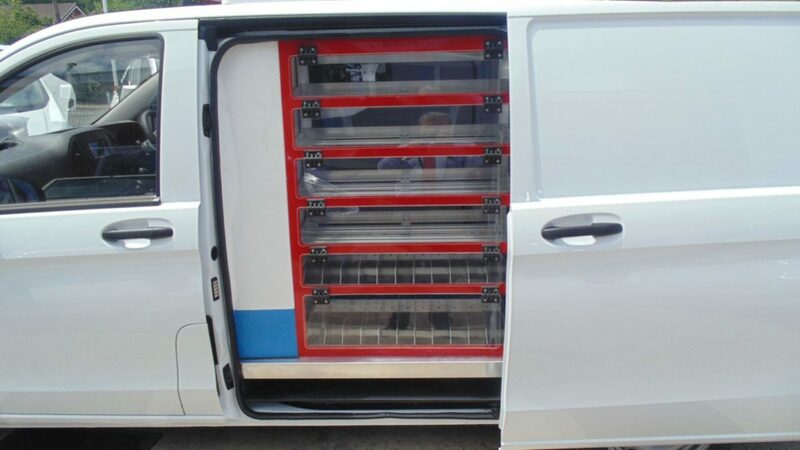 If your business expands in the future, the whole display section can be removed, and the vehicle can be returned to a full-sized refrigeration van. 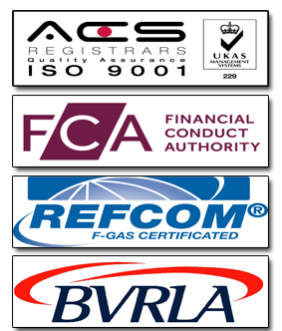 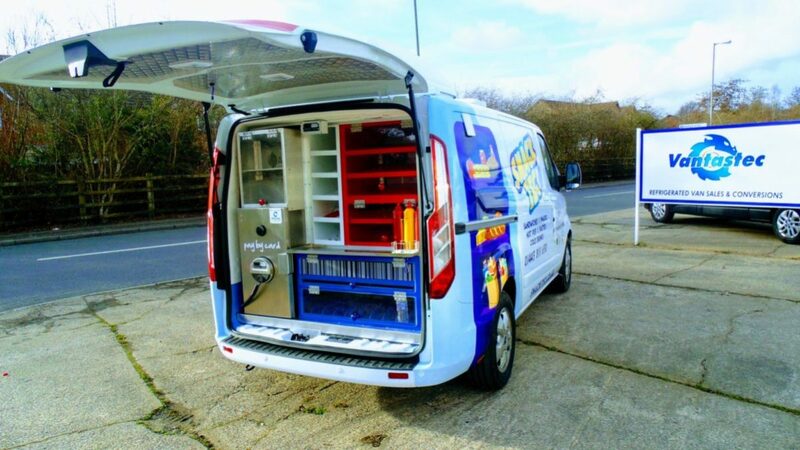 With a combined 40 years experience in the catering transport industry, a dedicated workshop and the recognition of all UK vehicle manufacturers, we’re able to offer you competitive prices, customised conversions and provide a guaranteed buyback offer. 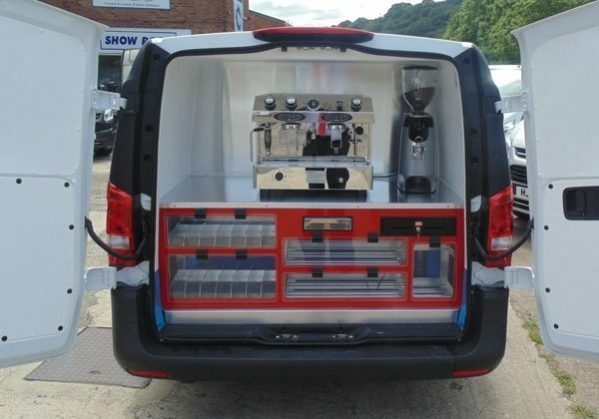 Our catering van provides low maintenance costs, exceptional amounts of load capacity and outstanding residual value. 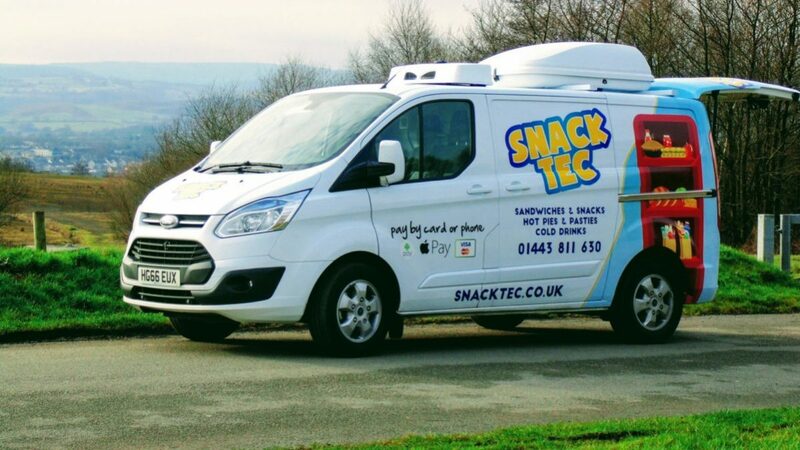 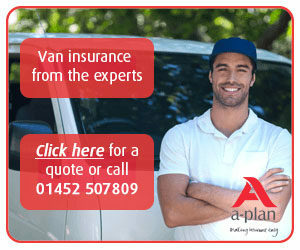 If you’re looking to expand your current business or start up a fresh sandwich round, these vans are for you.